Posted Thursday, September 4th, 2014 by Robyn Warner. Whether you are an expert crafter or still getting used to safety scissors, these printable crafts are a great way to spark some imagination on a cool, fall weekend. They are easy, enticing and fun. Gather a group of friends to ensure an even better time enjoying your weekend! Perhaps you struggle with scissors or glue or tying bows or what not, but always enjoyed the simplicity of coloring within the printed lines. Coloring doesn’t just have to be for kids, you know. 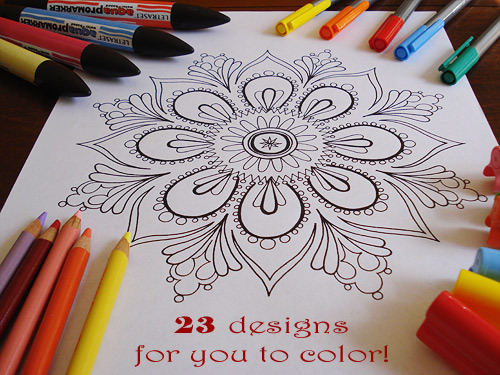 Check out these Mandala Coloring Designs. Or follow this easy tutorial to print images on wood. It’s perfect for accenting a home that has a rustic design theme. If you’ve got a big event coming up, check out these printable alphabet letters and make a banner to add class to your special event. Finally, what can be easier than printing out quotes already set in fun fonts and backgrounds? Kids and those who don’t consider themselves crafty may enjoy some of these ideas as well. 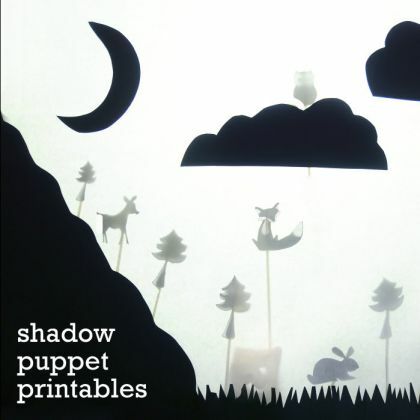 Put your kids’ artistic and story-telling skills to work with a shadow puppet show. Then bring the whole family together to enjoy this old-fashioned form of entertainment. Like working with material? Take a look at this printable home decor and other printables to transfer right on to material blocks. Know any little girls still infatuated with the movie “Frozen?” Check out these printables with a few of the characters from the film. Do you have kids you enjoy spoiling once in awhile? You will have fun creating these Olliblocks with mix and match animals, people and outfits that will delight them for hours. Print them out and enjoy an afternoon of Mod Podge with them. Whether you are sprucing up your abode or making creative gifts for others you love, crafting doesn’t have to be hard. Give it a try, and you will take pride in the projects you create and the time well spent.